Tricity Cleaning is the right place to get the best office cleaning solutions. We offer the highest quality office cleaning services that will help you to create a great impression for your potential clients. Our professional cleaning services in Sydney allow the employees of an office to concentrate on their jobs. Various offices assign cleaning tasks to their workers and that takes away from productive time spent doing work and with clients. An office cleaner takes care of all of the important cleaning tasks that create a clean professional environment. We offer a wide range of office cleaning services. Tricity Cleaning servicing our commercial offices on regular basis. We are very satisfied with their service. 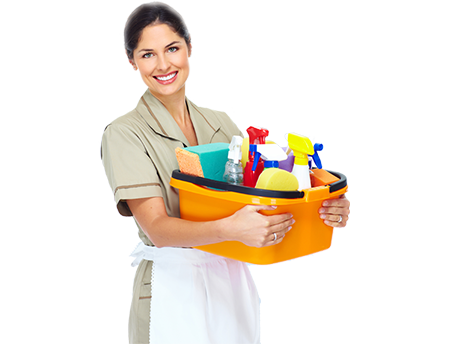 We find Tricity Cleaning Services to be very professional, quick and fairly priced. Their Services are provided correctly each time. We are confident that by recommending their services, will do the same to you. We have been using their services for our office cleaning since June 2013. We are very satisfied with their services. Their work is top quality. They are very efficient, they are always on time and they are personally very pleasant. We are happy to recommend them.